Nashville is a city that I never expected to visit. When I went to the knitting retreat in October I flew into Nashville, so it seemed only natural to spend a couple of days exploring the city. As much as I love almost all kinds of music, I don’t care at all for country and western, and that’s what I expected I hear all over the city. I did hear a little from a couple of street musicians, but that was all. 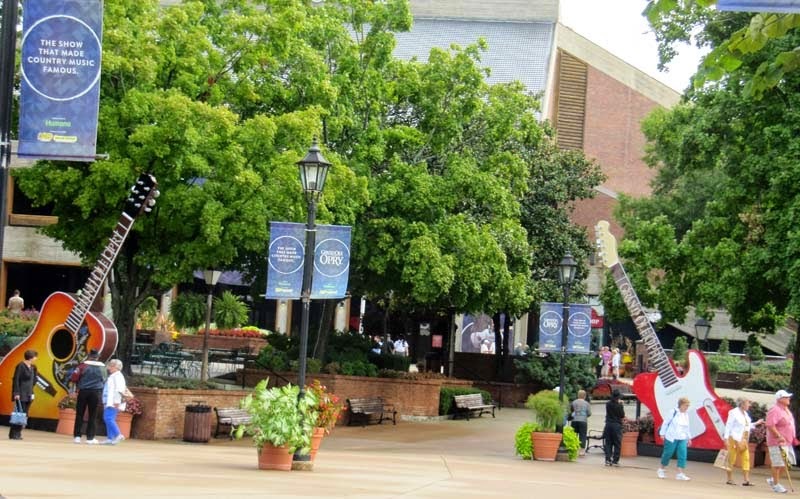 While sightseeing I saw the Grand Ole Opry but didn’t go in. There is a very nice mall across the road that I did visit, going for a wonderful dinner at the Claim Jumper restaurant, a favorite. I found that there is more to Nashville than just country music. 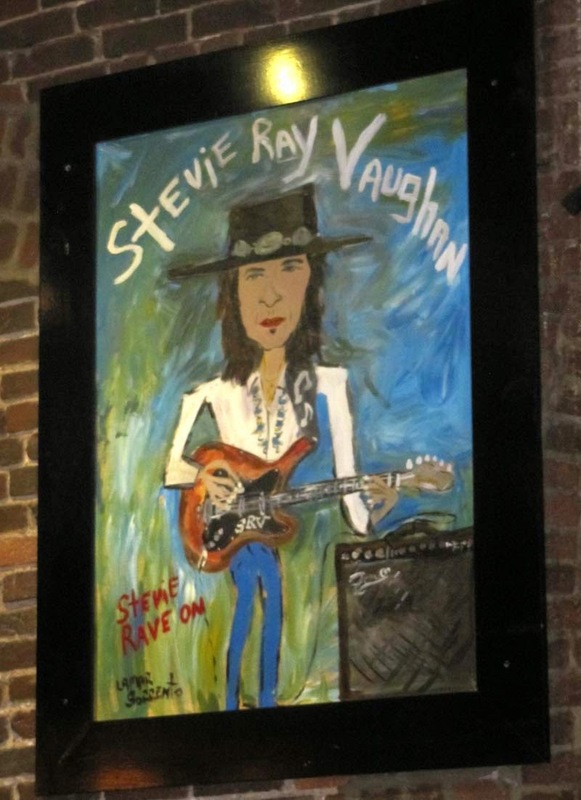 There is blues – not as much as in Memphis, but it’s there. There is a B.B. 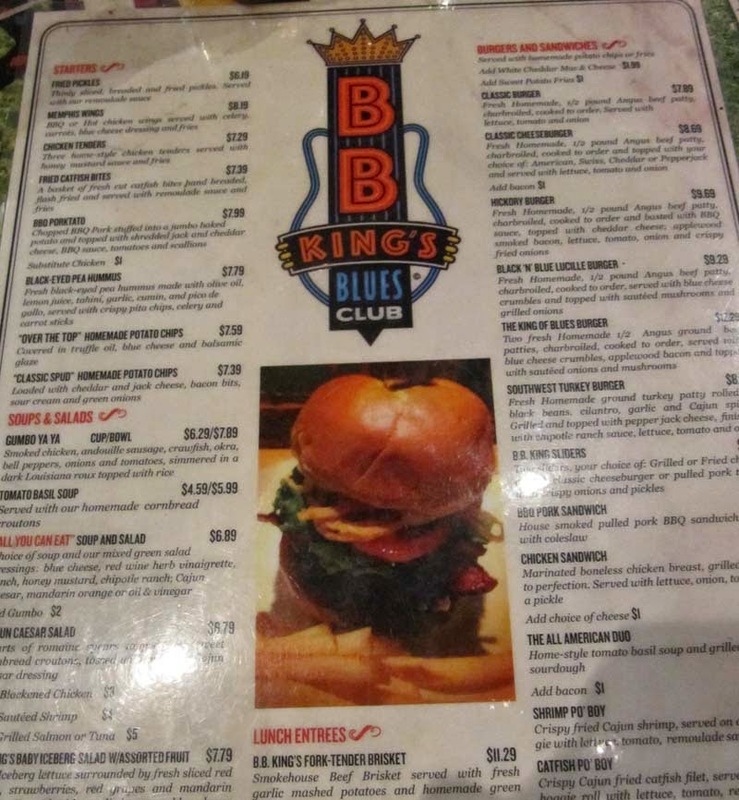 King’s Restaurant. 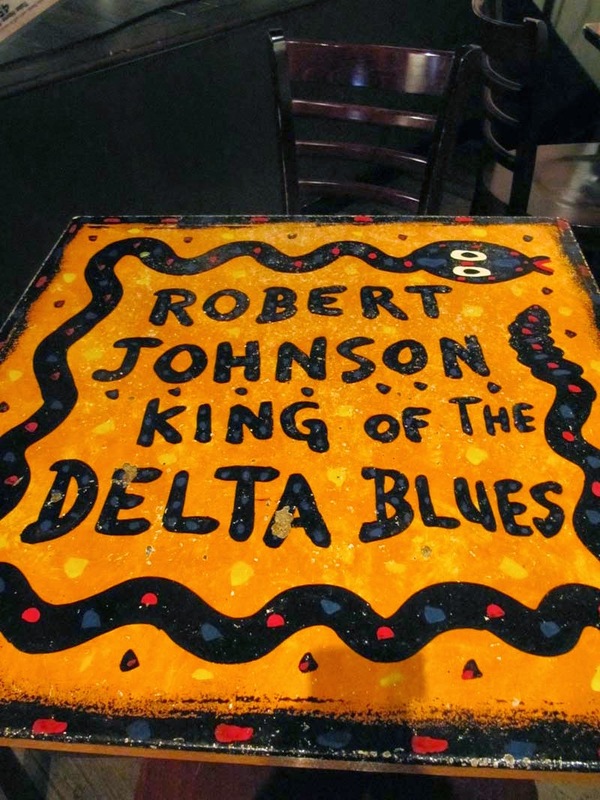 ... to the painted tables honoring blues legends such as Robert Johnson. I expanded my knowledge of US history. I admit that all I knew of Andrew Jackson, the seventh President of the United States, was that he is on the $20 bill. 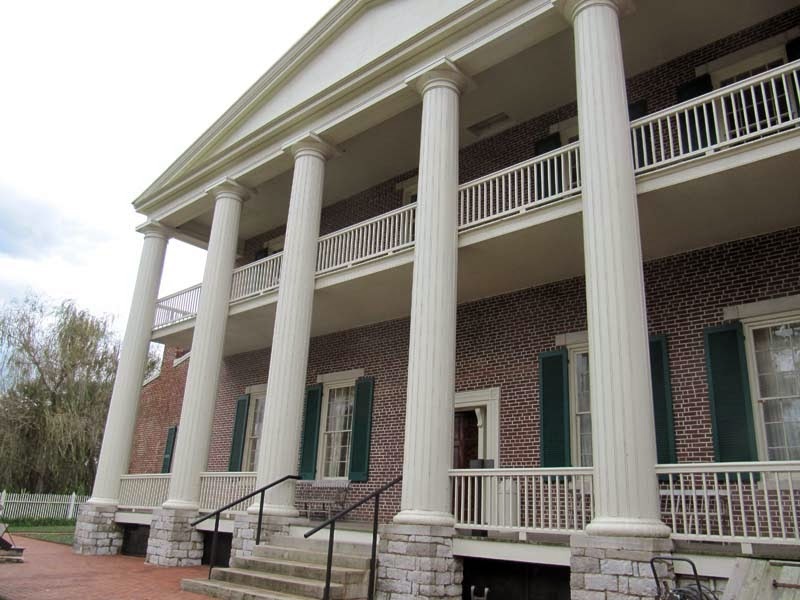 His home, The Hermitage, is outside Nashville and well-worth a visit. It’s fascinating to see how people lived back in the early to mid-1800s and to hear about some of his policies and how he fit into the nation’s history, good and bad. 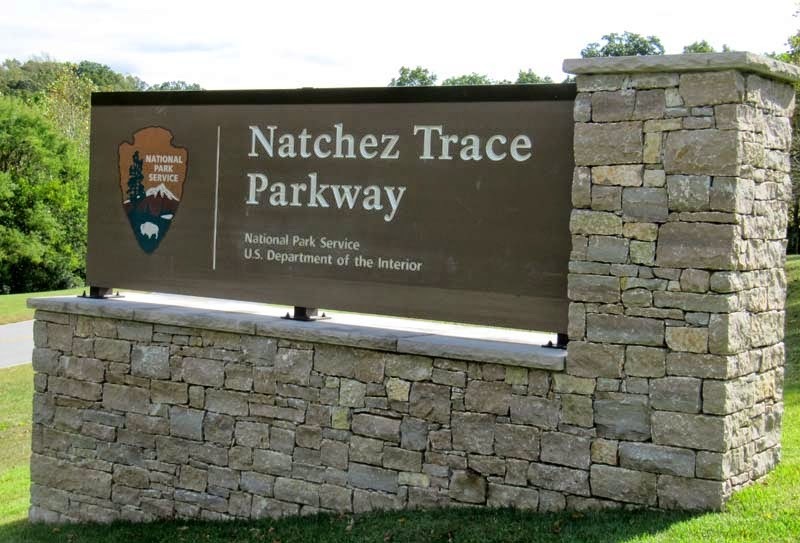 If you’re ever in the area I can recommend a drive along the Natchez Trace Parkway. 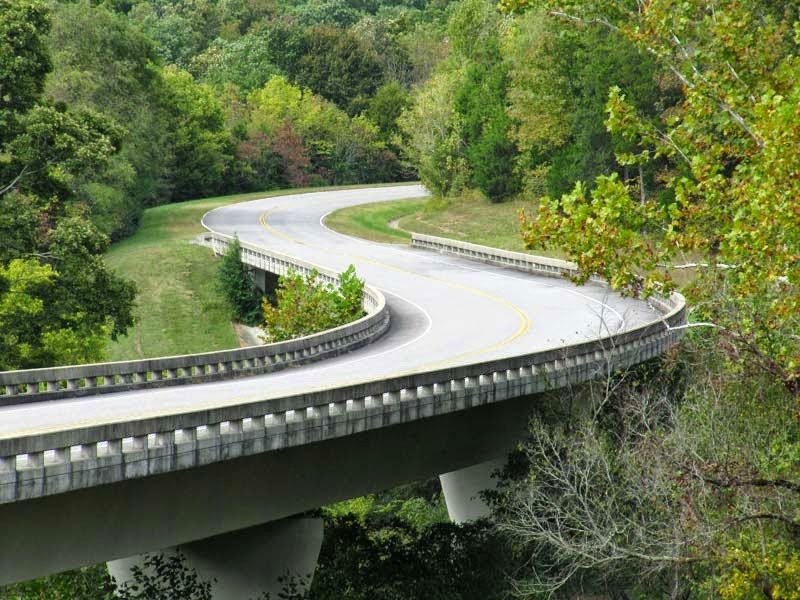 The entire highway runs for 444 miles between Nachez, MS to near Nashville. It’s a pleasant escape from interstates and a historic link to the old South. There are no billboards, gas stations, stores, houses….just miles and miles on a road running through the beautiful countryside with very little traffic. It’s an excellent place for bicyclists. I'll bet it's breathtaking when the leaves start to change color.